A life-size replica of the real thing makes a perfect party decoration. This toy animal figure will make any themed party come alive. Animal figures are fun for any goody bag or as prizes for a school or church carnival. 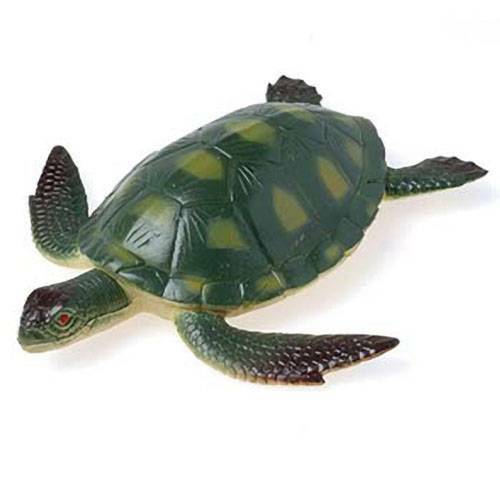 Write A Review For Toy Turtles/8 in.